Auburn Trustees are requesting your collaboration and feedback regarding our rental facilities and amenities available. We are asking that you complete the below questionnaire to assist the Board to better serve the community. * 2. 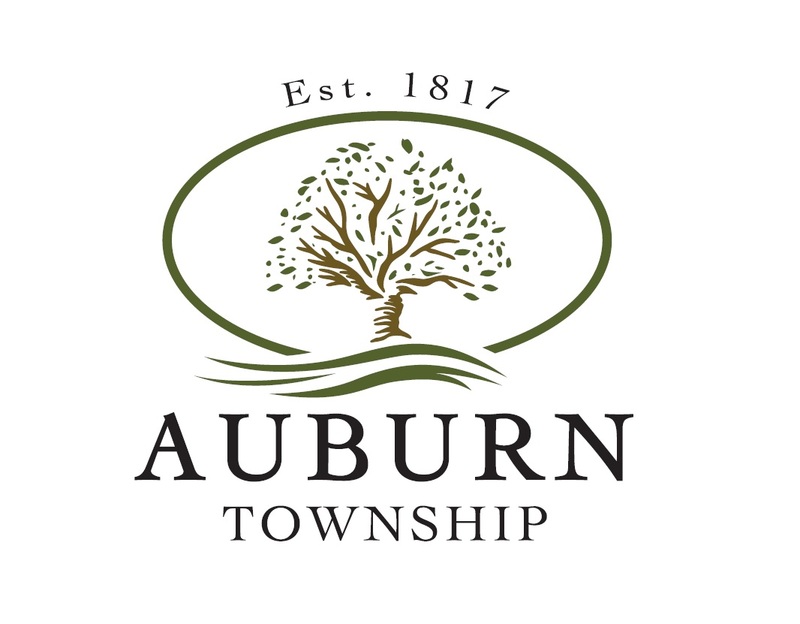 Do you use Auburn Township's facilities? * 3. How often do you use Auburn Township Hall (11000 Washington Street)? * 4. How often do you use Adam Hall Community Center (11455 Washington Street)? * 5. How often do you use Auburn Community Park (17484 Munn Rd)? which would be available for community rentals? * 7. How often would you use a pavilion/ shelter at the Auburn Community Park? * 8. What is your overall opinion of Auburn Township facilities? * 9. What do you like about Auburn Township facilities? * 10. What improvements would you like to see at Auburn Township facilities?